Tokyo Gov. 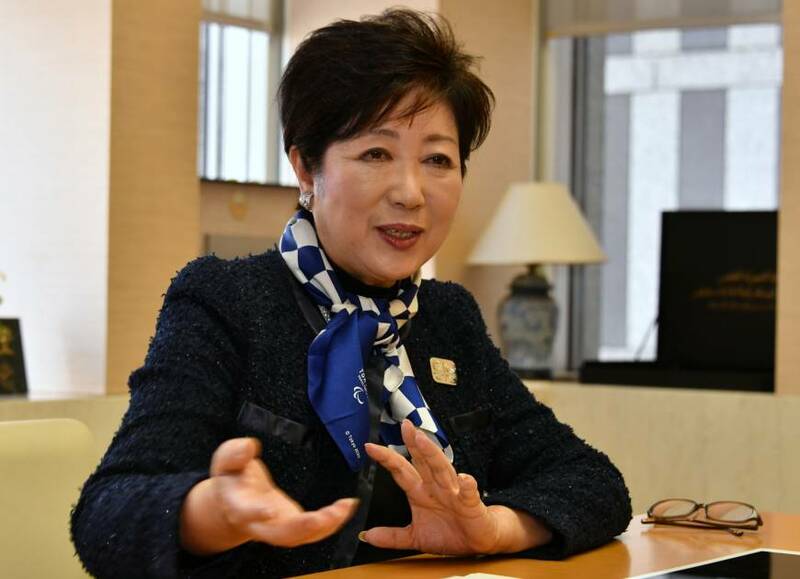 Yuriko Koike says she will not write an address for the annual memorial ceremony held for Koreans who died in the 1923 Great Kanto Earthquake — including those murdered in the discriminatory wave of turmoil that followed — for a second consecutive year. The memorial service is held on Sept. 1 each year at a metropolitan park in Tokyo’s Sumida Ward. Following in the footsteps of her predecessors, including the outspoken nationalist Shintaro Ishihara, Koike wrote a eulogy for the event during her first term as governor in 2016 but declined to do so last year. 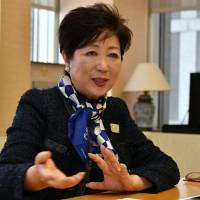 At a news conference Friday, Koike said she will refrain from sending a memorial address because she plans to attend a Buddhist memorial service in the same park for all quake victims on Sept. 1 and a similar event there on March 10 for those killed in the 1945 U.S. air raids on Tokyo. The Taisho Era quake flattened and burned down a large part of Tokyo, mostly in the east, but also sparked rumors about a Korean uprising that led to massacres by vigilante groups and mobs.